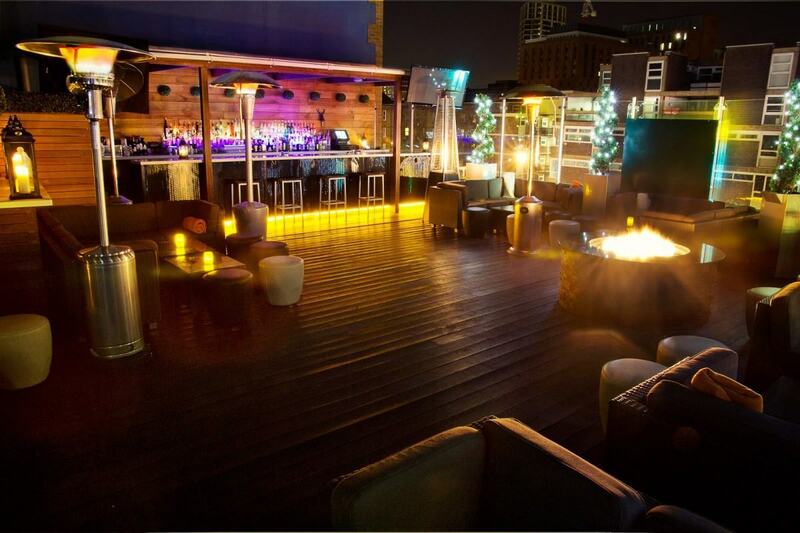 Rooftop venues are where it's at when it comes to your summer party. Whether you're hosting clients, colleagues or friends of your brand, you'll knock their socks off with a London rooftop party spot. And word on the grapevine is we're set for a heatwave this year (yeah, we'll believe it when we see it), so your summer party really ought to take place up on the roof. There are plenty of London rooftop party venues to pick from at Hire Space, but here is just a handful to get you started in time for summer. The rooftop at Golden Bee is a Shoreditch sanctuary just moments from Old Street roundabout. This joint comes with the option of an event planner, who can help you choose between hog roast, BBQ or simple cocktails and canapés for your party. Thanks to patio heaters, Golden Bee is a hive of year-round activity, making it a solid choice should the Great British summer never take off... typical! Up to 100 of your collegaues or customers can take to the roof of this classy hotel and enjoy the al fresco rooftop bar. 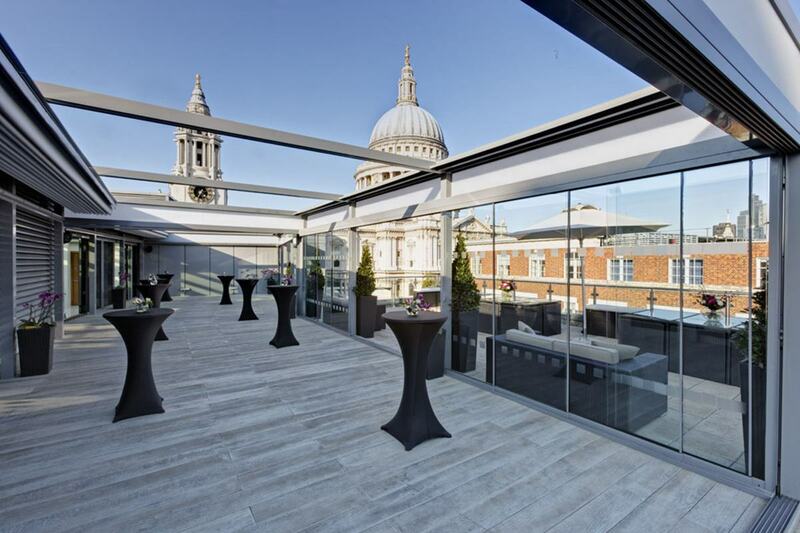 As the name suggests, Grange St Paul's Hotel is right by the famous London cathedral, and as such, the rooftop bar acts as a magnificent vantage point that'll really wow your guests. Every summer, this rooftop spot is oversubscribed with trendy south east London types - all down to the hype surrounding the Peckham multi-storey carpark's cool Campari bar. So how about hiring out Bold Tendencies Car Park for your summer party to really show off how cutting edge your company is? If we haven't convinced you that a rooftop party is the way to go for your summer do, why not explore some other options over at the Hire Space website, where all your big bash needs are considered.